With the classy comes the outright tacky. It’s pretty hard to get away from gimmicky ties and the people who think they’re funny wearing them. Granted, there are some sensational designs out there. Novelty ties can be a great way to express your personality in the workplace, or to show your students you have a sense of humour. Sometimes, however, novelty can be taken too far! Now, in the grand scheme of things, this is one we don’t actually hate too much. Obviously a gaming tie isn’t a great idea for any formal events, but for more dressed down instances you can really get your passion for retro classics such as Space Invaders across! There are a huge range of classic arcade game ties available so you can easily find your favourite, whether it’s Pacman or Donkey Kong. Just maybe avoid if you’re at a wedding or serious work affair! The piano tie is, weirdly enough, a design that has been cemented in the fashion world as an iconic statement. Hailing from the ever-so fashionable 80s, the piano tie was seen everywhere from modern day Joe’s to musicians, making itself seen in a copious amount of cheesy music videos! Thankfully for the modern day man, the black and white striped designs didn’t quite carry over to the next decade, and died their natural death with the change in fashion. They’re still available in the depths of the web – just thankfully not from us! While many seem to think it’s great fun to have your favourite fast food on a tie, we’d have to argue it isn’t one of the best choices. The worst we’ve come across was one decorated to look like a piece of salami. There really is no reason, besides being a butcher on a dress down day, that you would need a tie with a salami design! From hamburger patterns to ties resembling a slice of pepperoni pizza, we’d suggest perhaps just leaving food for eating rather than wearing! So, this design was pretty horrific. When we first heard fish tie’, we envisioned a tie patterned with an array of fish. We were wrong. Yes, this tie is shaped like an actual fish. An actual fish hanging from your neck. While we can see the comedy appeal, surely the joke would die out pretty soon?! This could work as a secret santa gift, offering you the opportunity to do your work colleague right over with a ‘joke’ present. Other than that, if you have any self-respect, stay clear! Coming in at number one has to be the most annoying tie you can opt for – a musical, light up tie. The worst time for this has to be Christmas, when novelty music and light-up ties come out in droves to irritate us and distract us from our work. We all know the type of guy who thinks a musical tie is the most hilarious thing in the world, and we can let you into a little secret – it’s not! In our eyes, the only acceptable time for one of these ties is as an office-friendly alternative to an ‘ugly Christmas jumper’ day. If you’re wearing one any other time, remember the people around you probably despise you! Now, we’re not total bores. 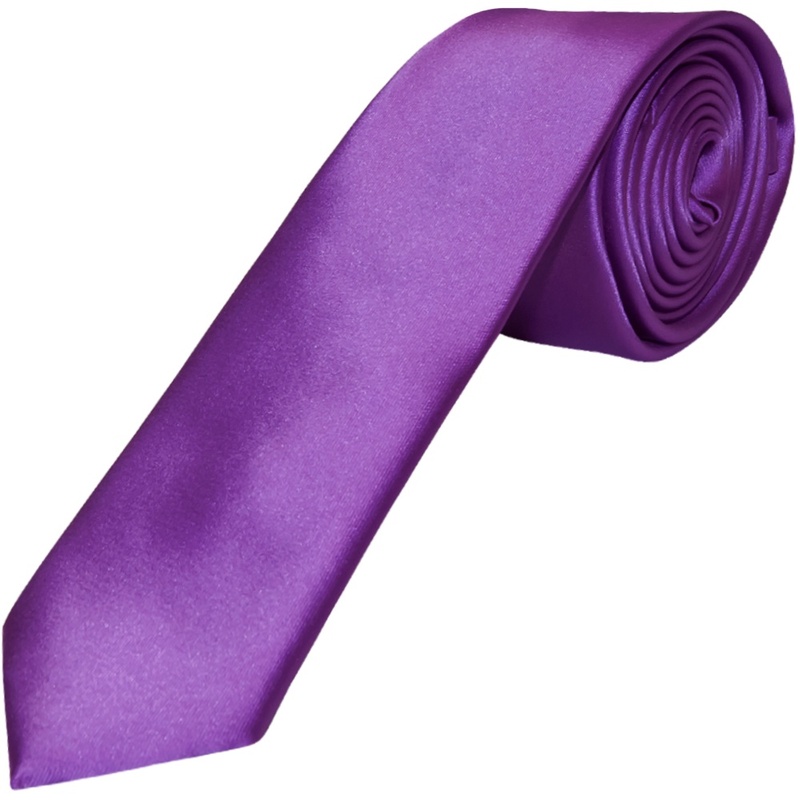 We appreciate that a novelty tie can be just that – a good novelty! They can be fun as a one off statement, just perhaps not as a regular part of your ensemble. 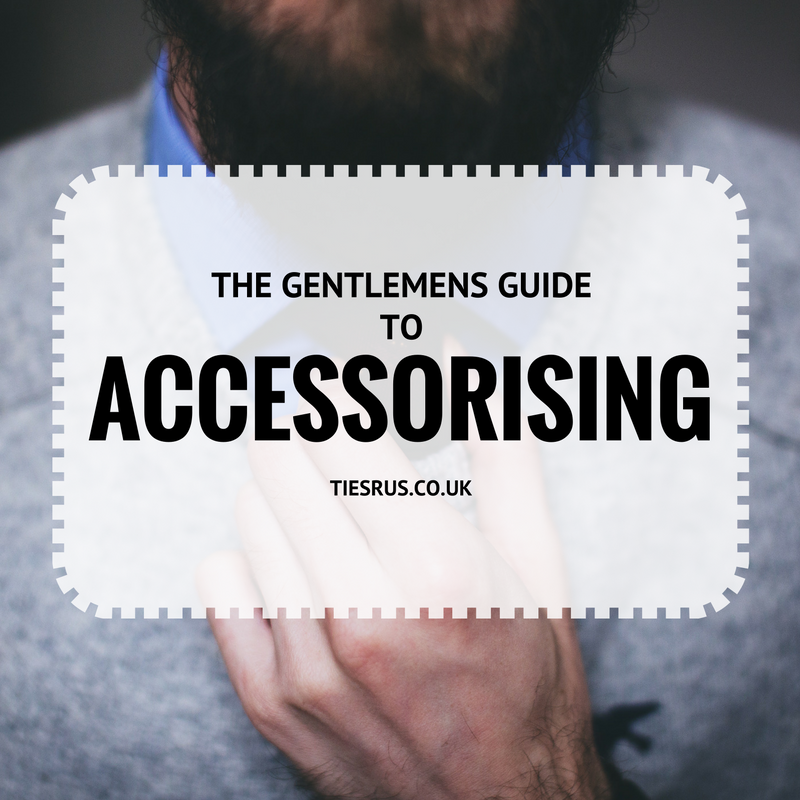 If you’re still looking for something a little different to a regular, plain necktie, whether for a special event or making an impression around the office, colour and patterns are the way forward! A bright red bow tie or a polka dot tie, for example, are ideal for adding a little fun and personality to your outfit at a party, while floral ties and paisley ties are perfect for giving your wedding look a quirky edge. So next time you’re thinking of picking up an OTT garish necktie, stop and consider the clean cut, stylish, yet statement collection of men’s ties here at Ties R Us.